After a chance encounter with a handsome, idealistic stranger on a plane in 1969, Polly Young-Eisendrath rediscovered Ed Epstein a decade later when she least expected it. After untangling themselves from their existing relationships, they married in 1985 and spent the next 25 years together. They were soul mates, but in 2001, Ed (at the vital age of 53) began to show signs of Alzheimer's disease. Over the next 10 years, as her husband gradually reversed his mental maturity, Young-Eisendrath was faced with the question, what is love? 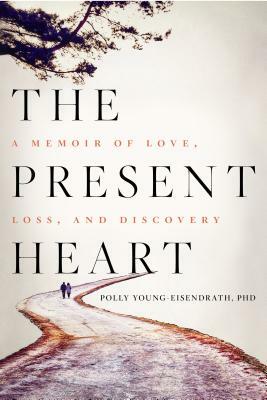 POLLY YOUNG-EISENDRATH, Ph.D., is the author of 14 books, including The Self-Esteem Trap, The Resilient Spirit, and Women and Desire, and is a Jungian analyst, psychologist, and clinical associate professor of psychiatry at the University of Vermont. A frequent speaker and facilitator at conferences and a teacher of mindfulness, she lives in central Vermont.